Former White House official Victor Cha has written the definitive volume on North Korea, arguably the world’s most menacing and mysterious nation. 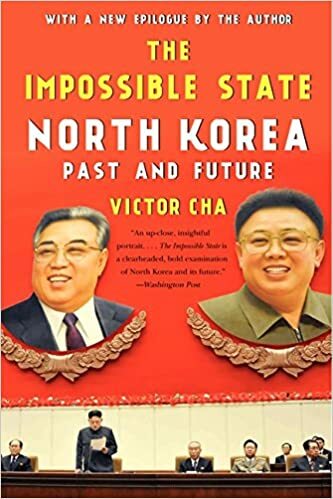 In The Impossible State, Cha, a singular expert on the region, exposes North Korea’s veiled past; sheds light on its culture, economy, and foreign policy; and explores the possibilities of its uncertain future in the post-Kim Jong-il era. A timely and engaging insider’s look at a volatile, and isolationist Asian juggernaut, The Impossible State will carry readers far deeper into this frighteningly adversarial country than they’ve ever traveled before.